The most important issue covered on the front pages of major Nepali and English newspapers published from Kathmandu on Friday is the inundation caused by incessant rainfall in Bhaktapur city of Kathmandu Valley. The broadsheet dailies have covered the issue from different perspectives. News reports about the fast-unto-death being stated by medical education reform activist Dr Govinda KC and the strike announced by medical doctors in his support have also been featured on the front pages of major newspapers. Likewise, the decision of Parliamentary Hearing Committee to begin the hearing process for appointment of new Chief Justice has also received significant attention from newspaper reporters and editors. Few other issues and events from sociocultural, political and economic issues have been featured on the broadsheet cover pages today. Floodwater enters human settlement in Bhaktapur, on Thursday, July 12, 2018. Whereas all newspapers have reports about damages and destruction caused by a flood in Bhaktapur district yesterday, lead stories in Annapurna Post, Naya Patrika and Kantipur claim that human activities are responsible for them. 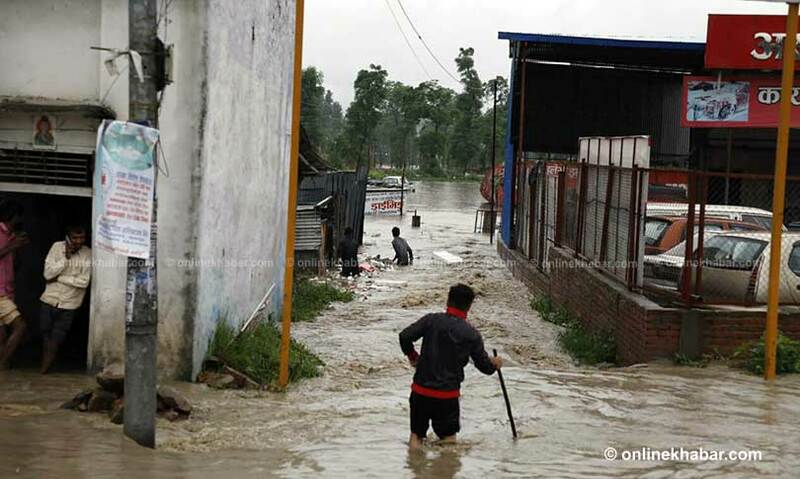 Annapurna Post says various components of ill-managed urbanisation are responsible for the flooding as little attention has been paid to management of sewage system and outlets for rainwater. It reports that the areas of rivers in Kathmandu Valley have been made narrow and some flow over human settlements, posing risk. Likewise, Kantipur lead story also reports that rivers in Bhaktapur including Hanumante and its tributaries have been narrowed of late due to land encroachment by locals. 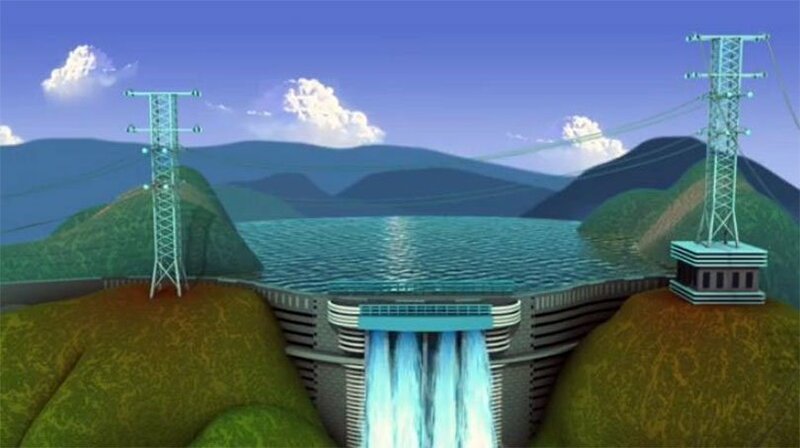 Naya Patrika has presented the story with an interesting headline that the river entered the human settlements after human settlements entered into the rivers. 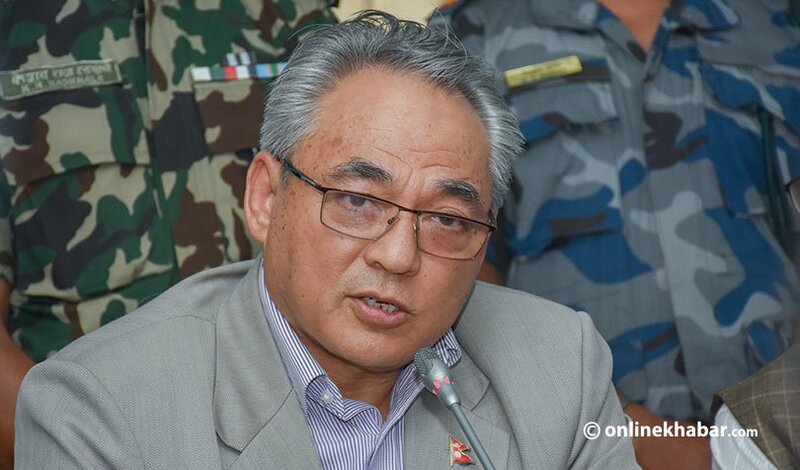 Kantipur and Annapurna Post report that Home Minister Ram Bahadur Thapa mobilised officials of his secretariat to put undue pressure on the National Trauma Centre under Bir Hospital to categorise people injured during the decade-long armed conflict as he wished. Currently, the government has been categorising conflict victims on the basis of the reports provided by the Trauma Centre and the government provides various aids and benefits to them on the basis of their category, explains Kantipur. Annapurna Post reports that members of Thapa’s secretariat misbehaved with orthopaedic surgeon Dr Bhoj Raj Adhikari as he was summoned to the Ministry. 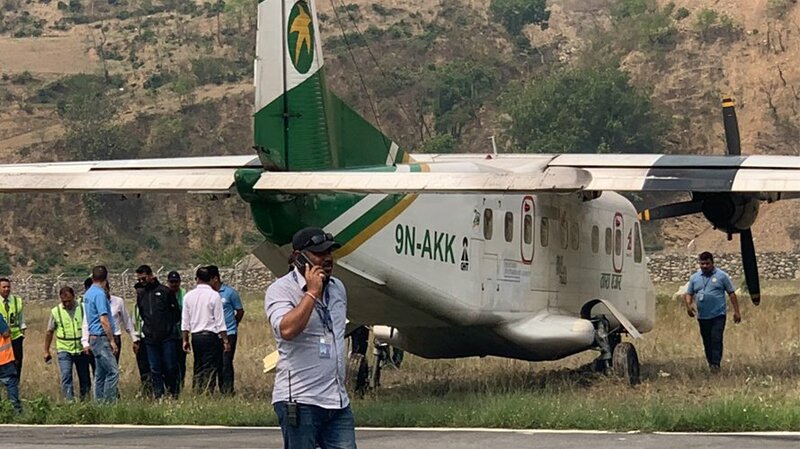 Adhikari has also complained that he was taken to the Ministry while he was attending to patients claiming the Minister wanted to see him, but later was forced to return without seeing Thapa. 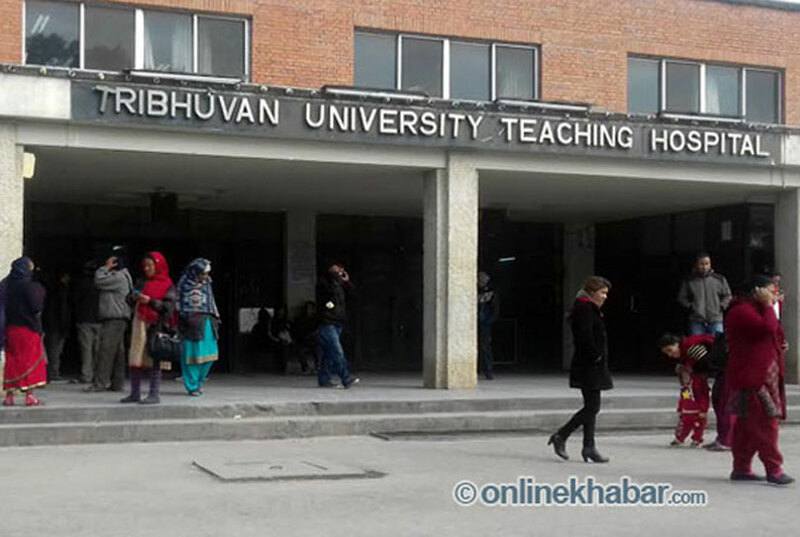 Nagarik reports in a box story that resident doctors of Tribhuvan University Teaching Hospital have warned of shutting down all services except emergency in the hospital from today to put pressure on the government to meet demands raised by their professor and medical education reform activist Dr Govinda KC. The National Resident Doctors Association has announced the protest yesterday citing it was shocked with the government apathy though 13 days have already passed since he began the hunger strike. Meanwhile, a new problem surfaced in the fasting doctor’s heart on Thursday as his indefinite hunger strike reached the 13th day, according to Naya Patrika. Doctors have suggested that he be airlifted to Kathmandu at the earlier for further treatment. 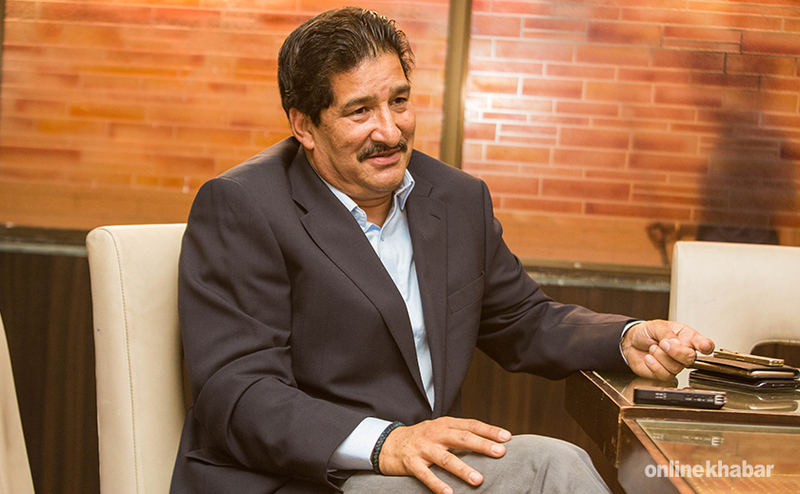 Nagarik reports that former President of All Nepal Football Association Ganesh Thapa threatened former lawmaker Ram Hari Khatiwada at a social gathering this week claiming Khatiwada was decisive in recommending action against him from the Public Accounts Committee of Parliament earlier. 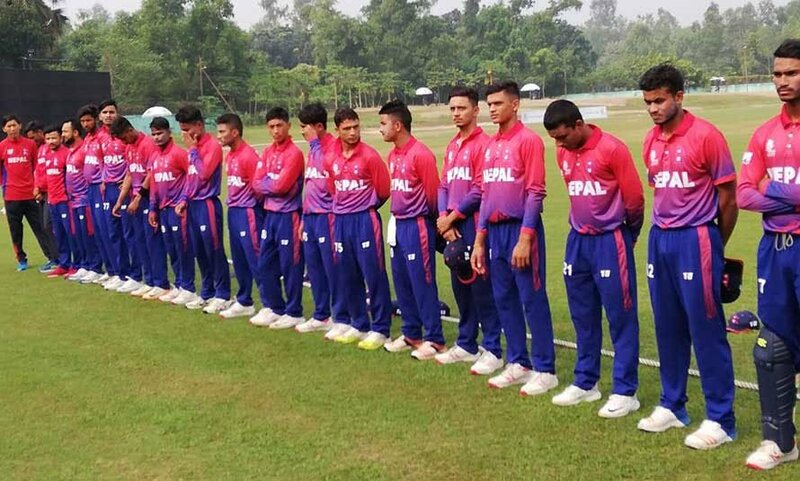 Thapa was also a lawmaker then, but his position was suspended for six months after the Committee recommended action against him to the Commission for the Investigation of Abuse of Authority, according to the report. 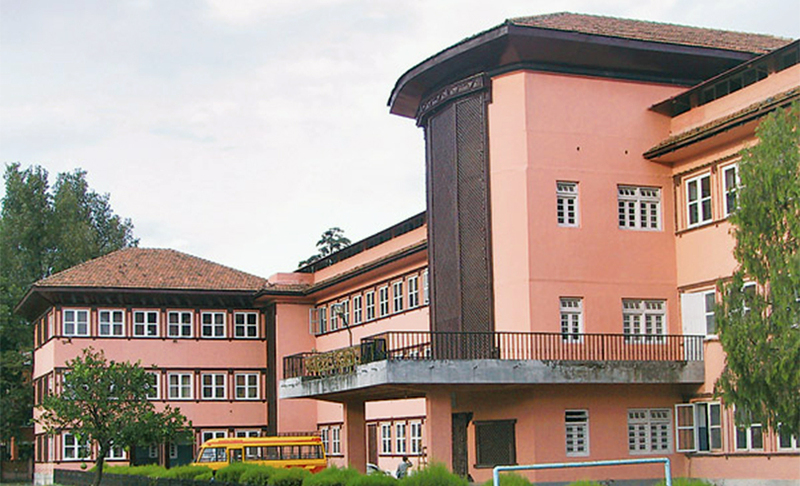 The Supreme Court has received a writ demanding that the new monetary policy for next fiscal year issued by the Nepal Rastra Bank be scrapped as it allowed Nepali banks to borrow money from foreign banks in the Indian currency too, reports Abhiyan. Advocate Bhadra Prasad Nepal in his writ has claimed that the decision will put Nepal’s sovereignty and independence in jeopardy. How many advisors do you think a minister needs? 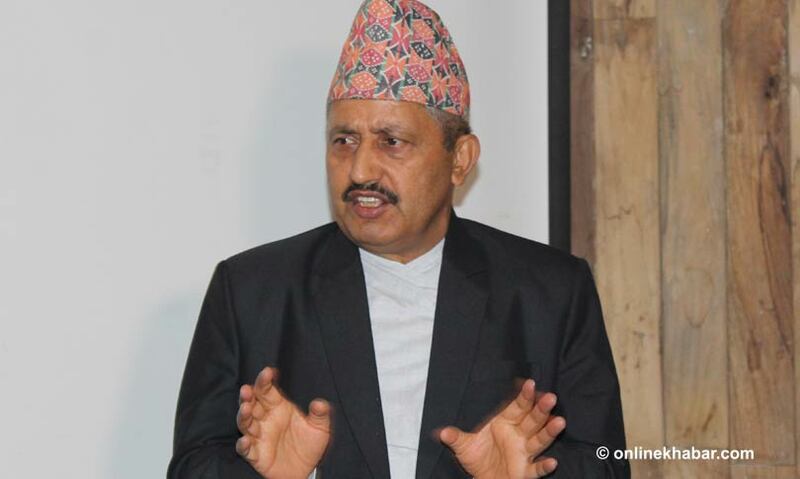 Ask Minister for Education, Science and Technology Giriraj Mani Pokharel as he has employed 17 persons in his secretariats to provide advices on different issues, according to a three-column story in Nepal Samacharpatra. 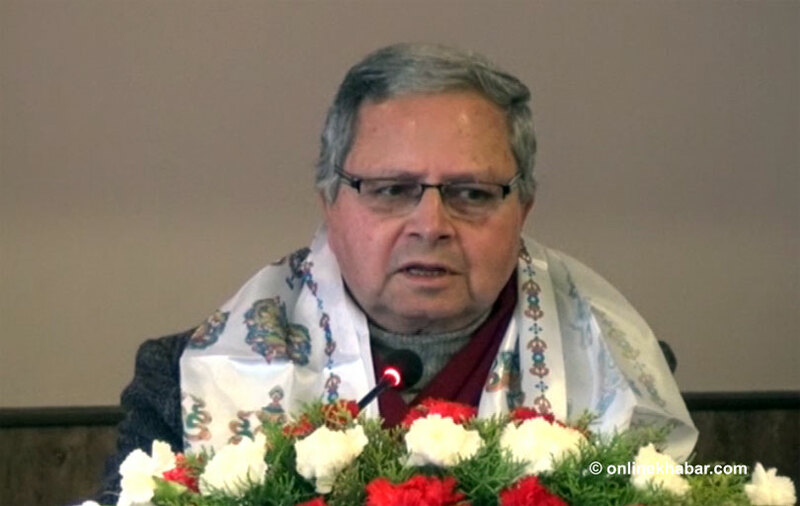 The fact has been revealed after the Minister urged joint secretaries of his Ministry also to come through members of his secretariat if they want to meet him, the report informs.